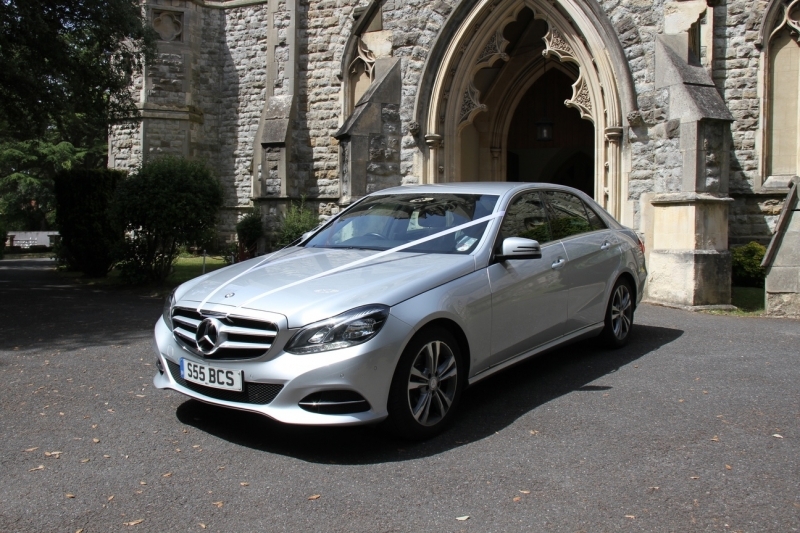 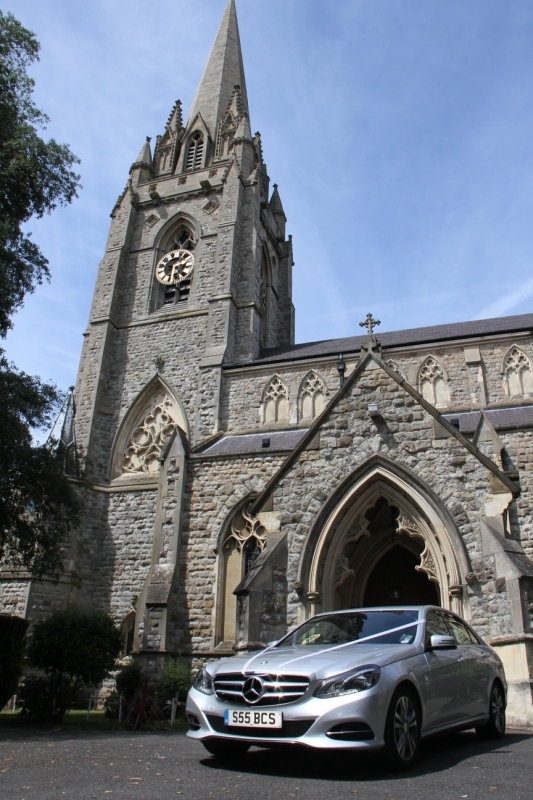 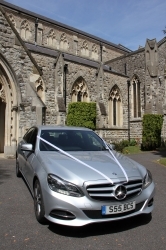 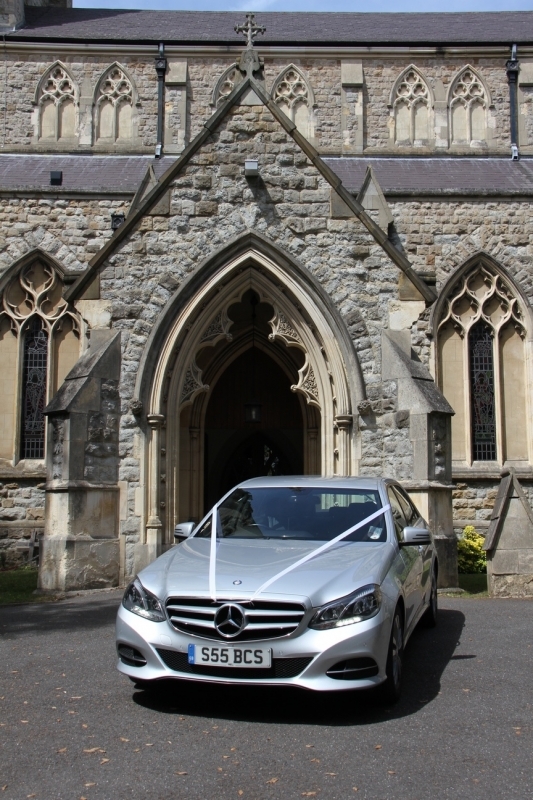 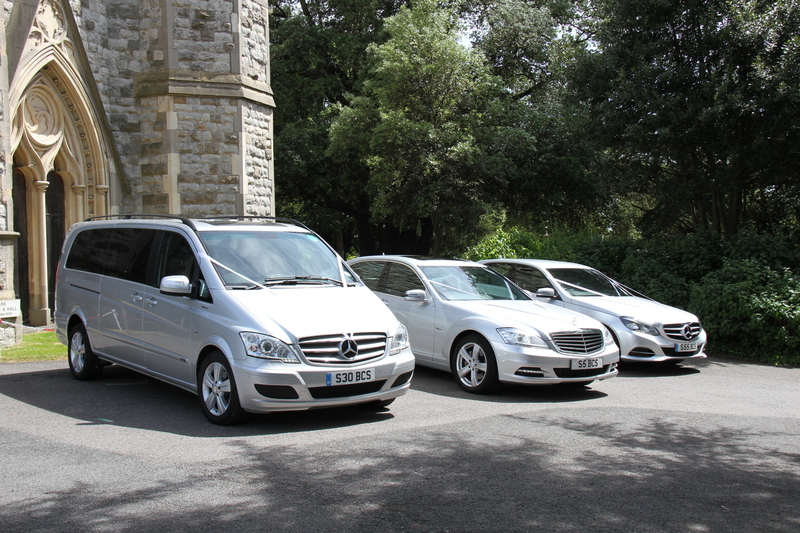 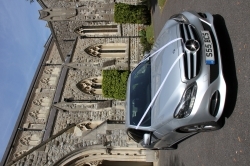 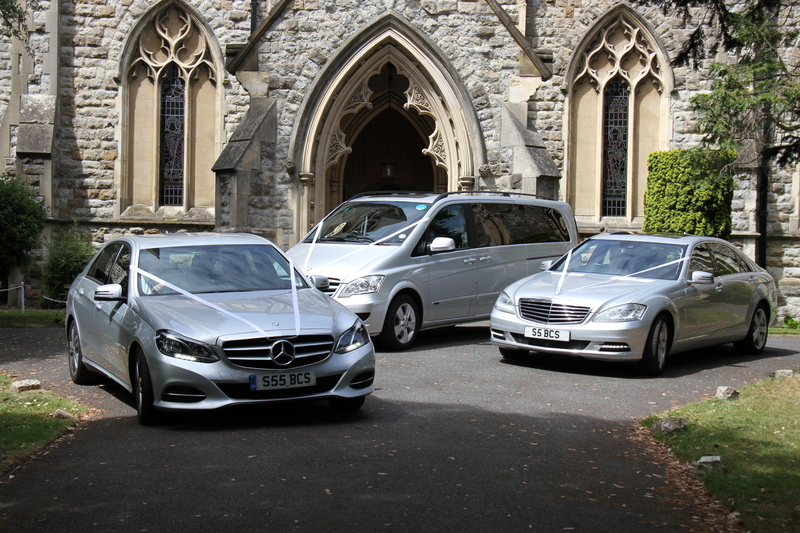 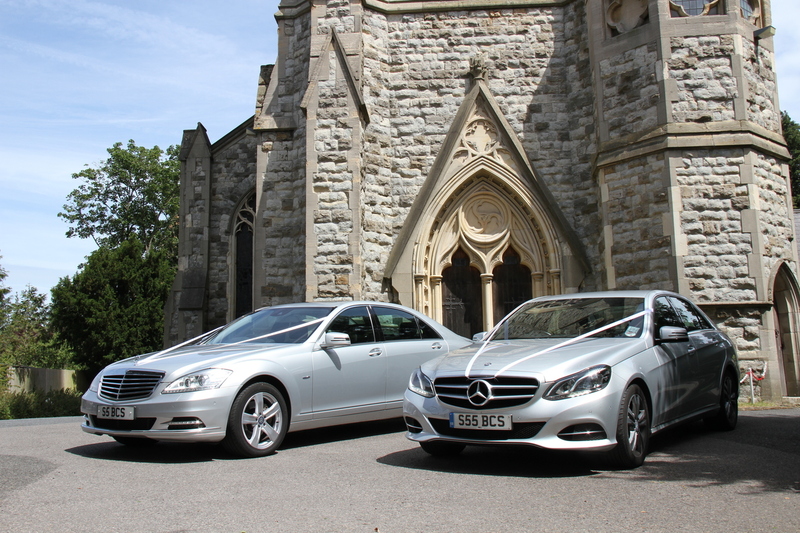 Next in line in our fleet is the Mercedes E Class which is one of our finest chauffeured vehicles. 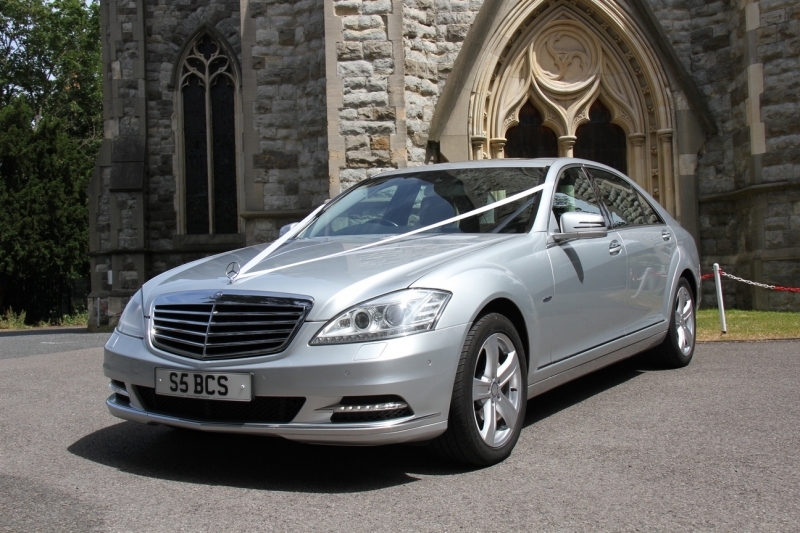 This high class style of car has full leather interior and air conditioning so your journey is comfortable. 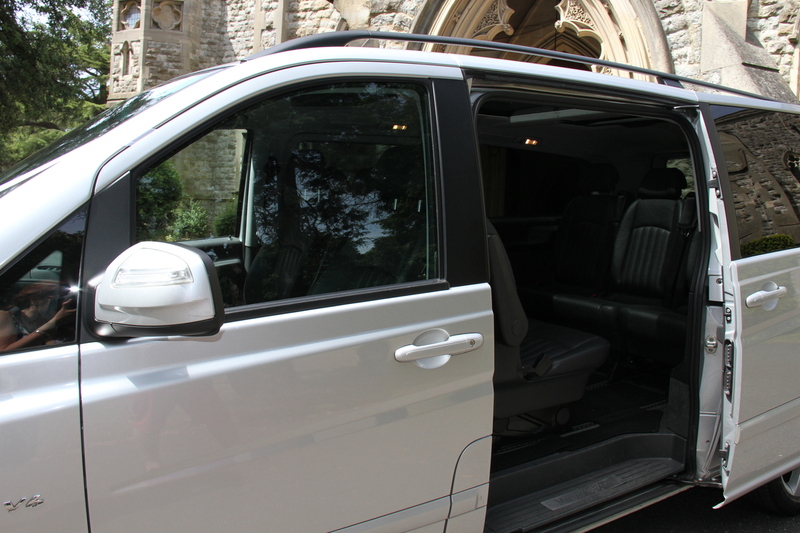 In this vehicle you are sure to arrive in style.